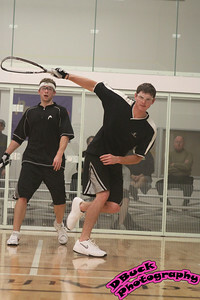 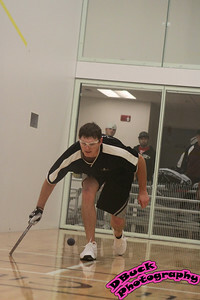 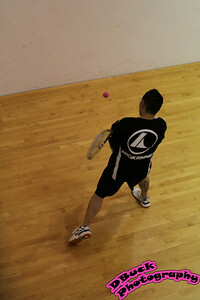 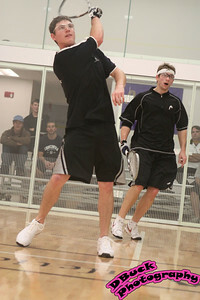 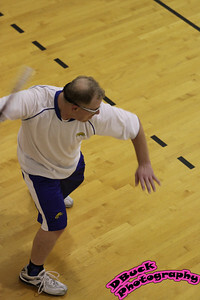 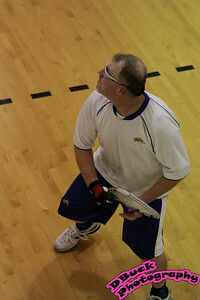 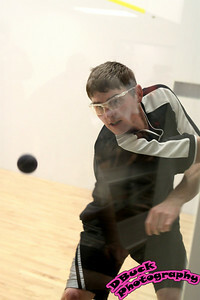 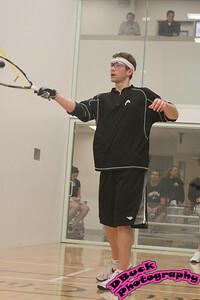 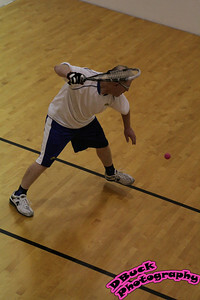 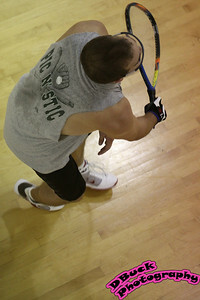 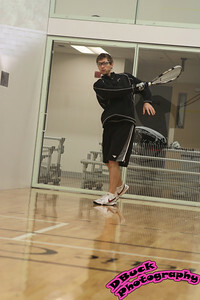 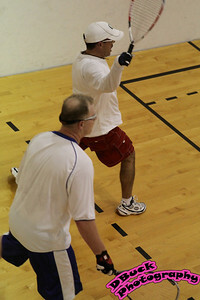 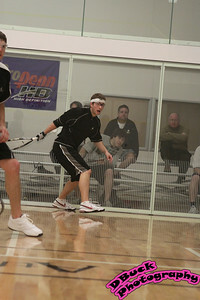 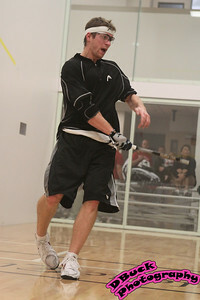 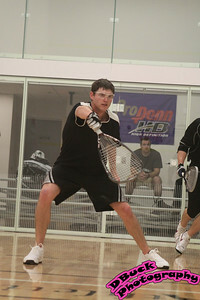 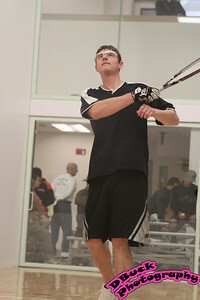 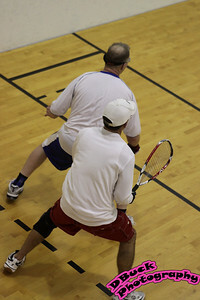 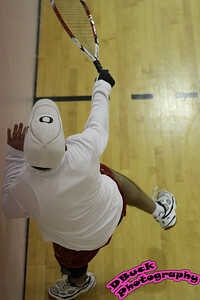 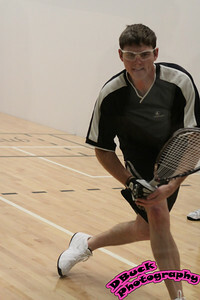 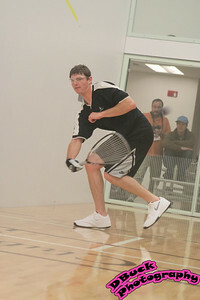 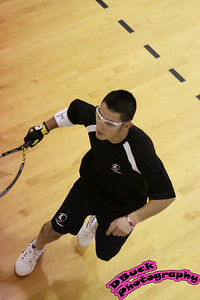 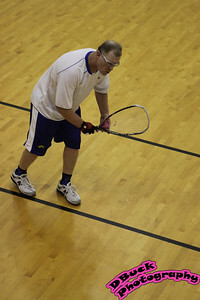 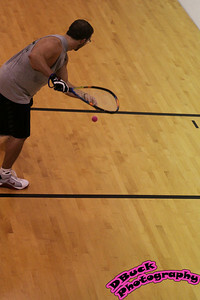 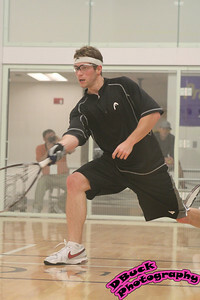 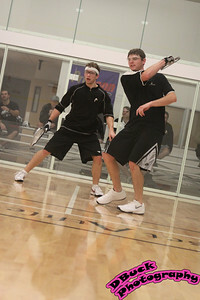 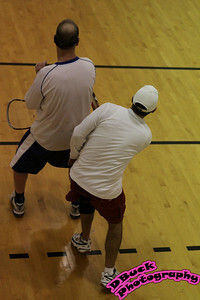 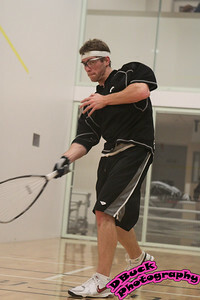 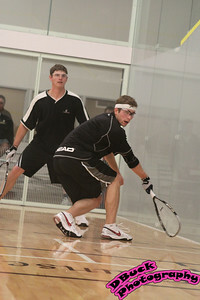 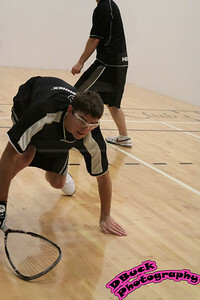 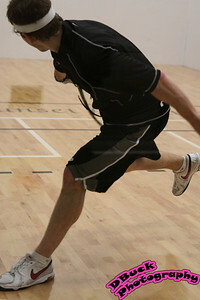 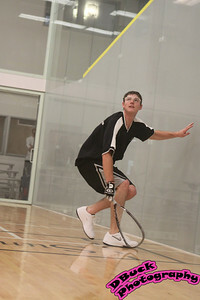 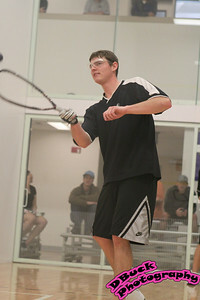 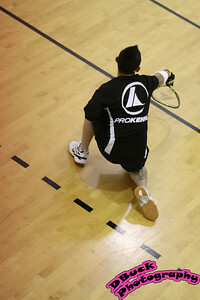 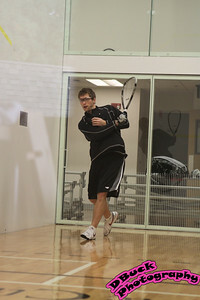 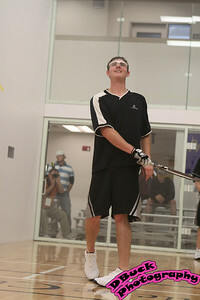 Turkey Shoot Racquet Ball Tournament. 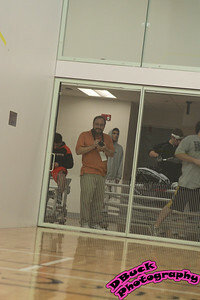 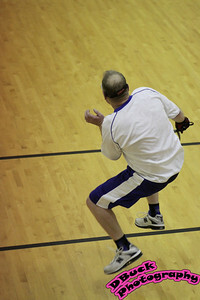 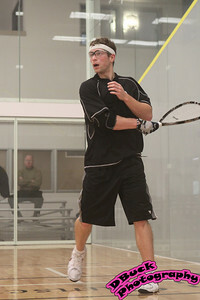 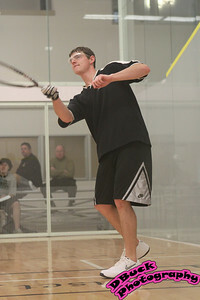 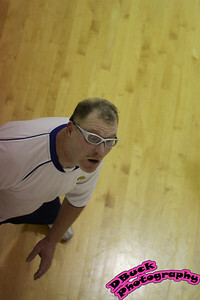 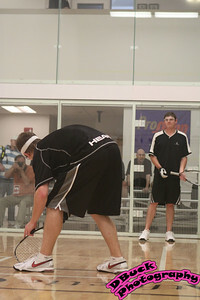 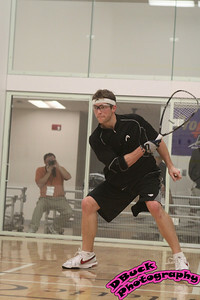 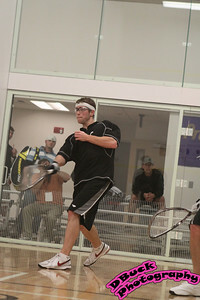 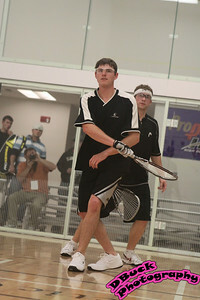 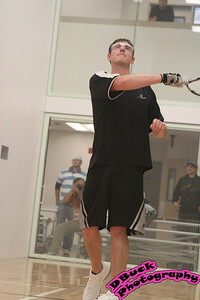 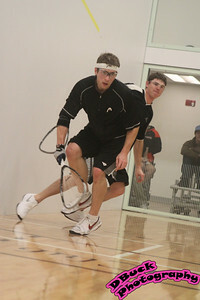 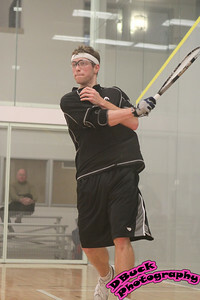 What a fun opportunity to shoot at a Racquet Ball Tournament. 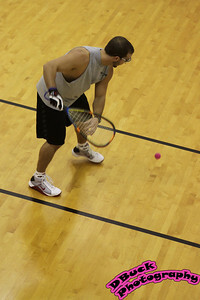 Another first but I had a great time.